“How the hell do you start a letter to the UN?” If you’re Al Santamaria, you do it with the absolute conviction that your entreaty for their recognition of your family’s estate will be heard and respected—because you are a genius, you have always been recognized as such, and your reasoning is impeccable. If you’re Al Santamaria, though, you’re working your way towards another disappointment: for once-prodigies in suspended adolescence, dreams do not always come true. 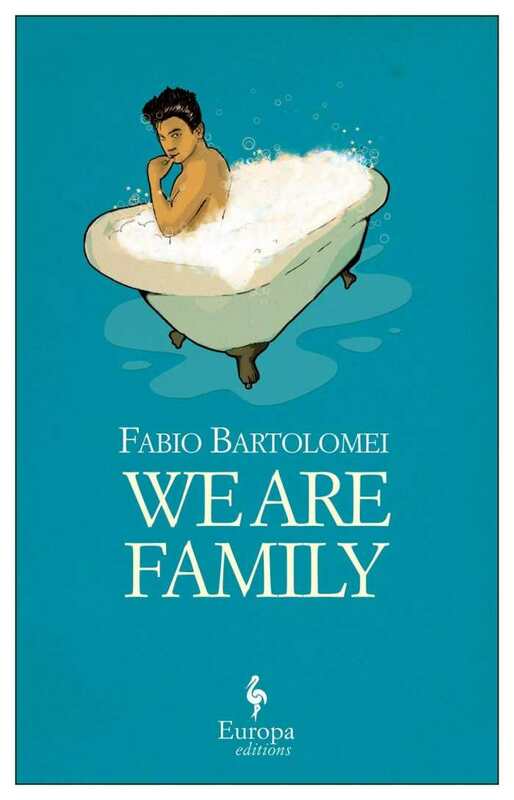 Fabio Bartolomei’s We Are Family is an extended, guffaw-inducing, and sometimes tragic trip through Al’s young life. It reads like an Italian sitcom. The story begins in Al’s precocious fours, when his budding pyromania and unfiltered thoughts are his biggest challenge. It moves into his teens and adulthood, as he learns to conduct his play in private and to leverage his mathematical and memory skills for profit. Surrounding Al are his sister, Vittoria—also brilliant, but no savant; his parents, whom he earnestly believes will strike it rich as astronauts, Elvis impersonators, or pastry chefs; an imaginary friend; a reformed thief; and a playground annoyance who develops into a true love. They encourage him on as his body outgrows his boundless dreams. Already a hit in its native Italy, Bartolomei’s novel is destined to charm American audiences, too—even if Al’s blunt thoughts on our politics might not. Let him rub you wrong here and there: his bighearted revelations are worth the trouble. Michelle Ann Abate’s Funny Girls is fascinating, focusing on an oft ignored component of Golden Age comics: preadolescent girl characters. It contextualizes and analyzes a number of wildly successful but academically ignored characters, finally affording them the limelight. The book focuses on five extraordinarily popular characters: Little Orphan Annie, Nancy, Little Lulu, Little Audrey, and Li’l Tomboy. Each girl gets her own chapter centering on her story. Gender and age ties these characters together, and through them, such disparate topics as politics, cultural influences, generational and gender divides, Freudian psychoanalysis, and the impact of the 1950s Comics Code on the comic book industry come seamlessly together. Extremely well-researched and well-organized, the book delves into different theoretical and critical perspectives in order to examine what each character and their comics stood for. Cited works are an opportunity to further explore the topics. The writing is clear, concise, and engaging. A previous knowledge of comics is unnecessary; Funny Girls provides all the background required. When discussing the influence of the Vaudeville aesthetic on Nancy, for example, one of the chapters details the history and elements of this French-born yet utterly American show type. The cover, with its illustration of Li’l Tomboy and its font, evokes the classic comics discussed within its pages. 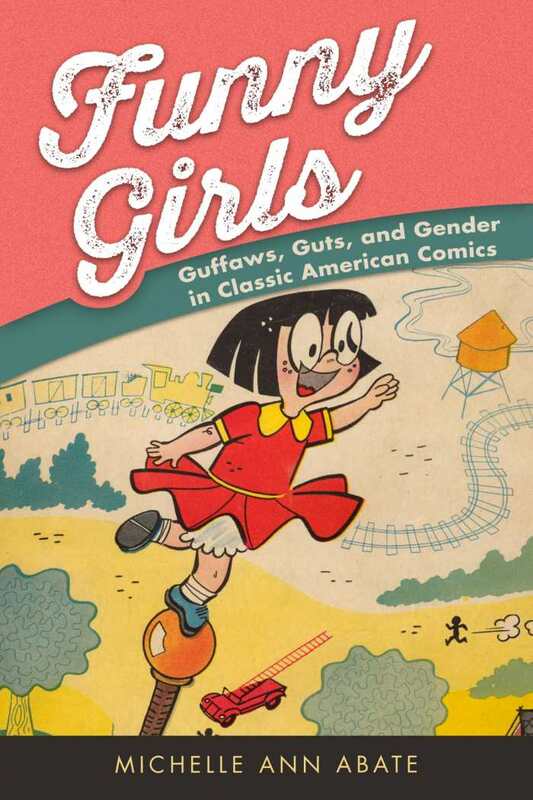 Funny Girls is a captivating introduction to a topic largely untouched by comic scholars: the fundamental role that little girls played in comics from the very beginning of the genre, not only as readers but as main characters as well. It is said that “the Huntress rides out when the sun is at its farthest and Winter has her jaws buried deep in the heart of the warm, green world,” but Rowan is skeptical about this—and everything else about village life. Her mother is dead, her father is on the run from his creditors, and Rowan is powerless to do anything but assent. When the Huntress arrives on the heels of her father’s hunting party demanding a rose for a rose, what’s monstrous suddenly looks like freedom. 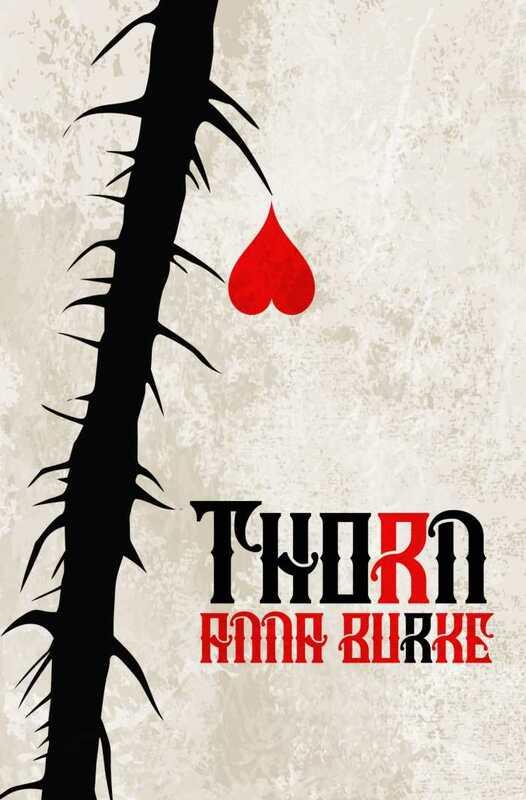 But in Anna Burke’s Thorn, freedom isn’t the same as mercy, and Rowan must learn to bear its weight. Burke is adept at imbuing a deep fairy tale with social relevance. Building on the tradition of Beauty and the Beast, Thorn gives young women all the leading roles: heroes, villains, and lovers. The story delves into clothing as self-presentation, the release from bearing children, the work of self-reliance, reckoning with a family or past that no longer fits, the give and take of true partnership, and the interlinked importance of self-knowledge and love. It does all of this within a framework of castles, rugged landscapes, and forbidding enchantments. Rowan is a tonic. Her sharpness, anger, and pride have a depth that’s uniquely teenaged and completely human. The Huntress, Isolde, is Rowan’s opposite. Her inhuman inscrutability, power, and cruelty are explored with nuance, showing the fine, almost invisible lines between a person’s greatest strengths and their personal corruption. Their totality holds so much potential that it’s easy to root for both—each a thorn in the other’s side. Thoroughly gratifying, Thorn is a perennial escape fantasy tangled up with a call to adventure. 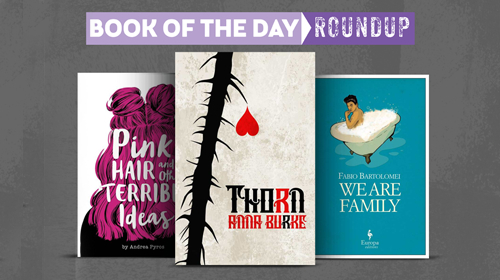 Burke turns one young woman’s release from drudgery into a beguiling disruption of conventional social roles, expected dichotomies, and personal power. 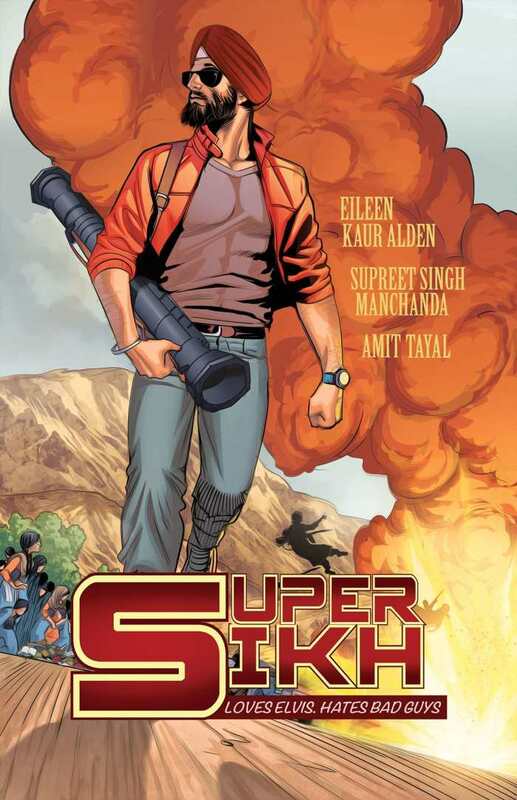 A Sikh secret agent fights terrorism and preconceptions in the entertaining graphic novel adventure Super Sikh: Volume One. Deep Singh poses as a “second shift supervisor” at a large company, but he actually serves as an operative for the United Nations Global Unified Defense Force. He loves Elvis and decides to fly to America and visit Graceland on vacation. Trouble follows, however, and Singh soon finds himself the target of a terrorist organization called Group X, as he’s framed for several acts of violence and destruction. The repercussions include a backlash against Sikhs in America, but with the help of a capable waitress named Janelle, Deep brings the actual culprits to justice. 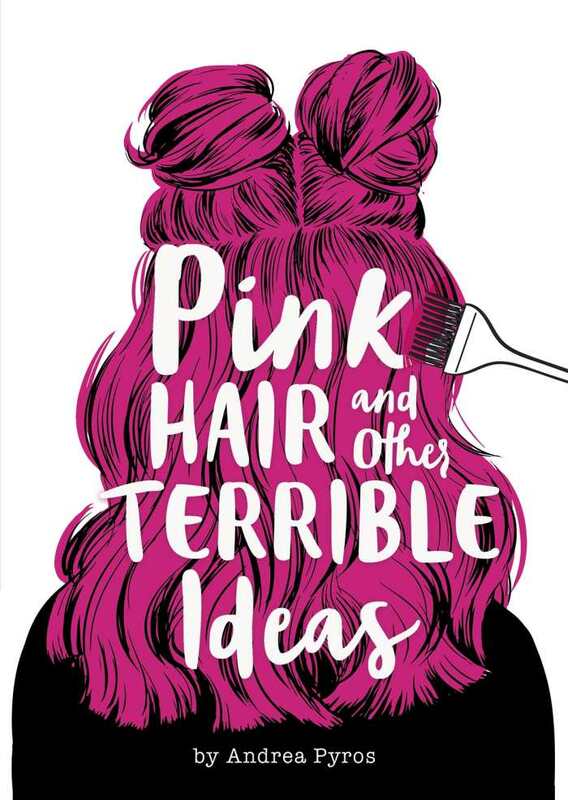 This is a fun book, with the guts to use humor in situations that most steer clear of. Its authors keep a light touch with the material while taking on weighty subjects, such as unfair stereotyping by news broadcasts and TSA authorities. There are nods to James Bond, talking rats, and a mocking recruitment video for a terrorist group; even the act of hijacking a plane is infused with humor, as air traffic controllers misunderstand Singh’s message “this is Deep Singh” as “this is Dee Snyder,” the 1980s rock icon. The art is good, but the book’s natural ebb and flow is hindered by the absence of variety in its font size, which delivers every word at equal volume and importance. Even so, Super Sikh: Volume One is a welcome representation of Sikh culture that wisely makes its points without taking itself too seriously.